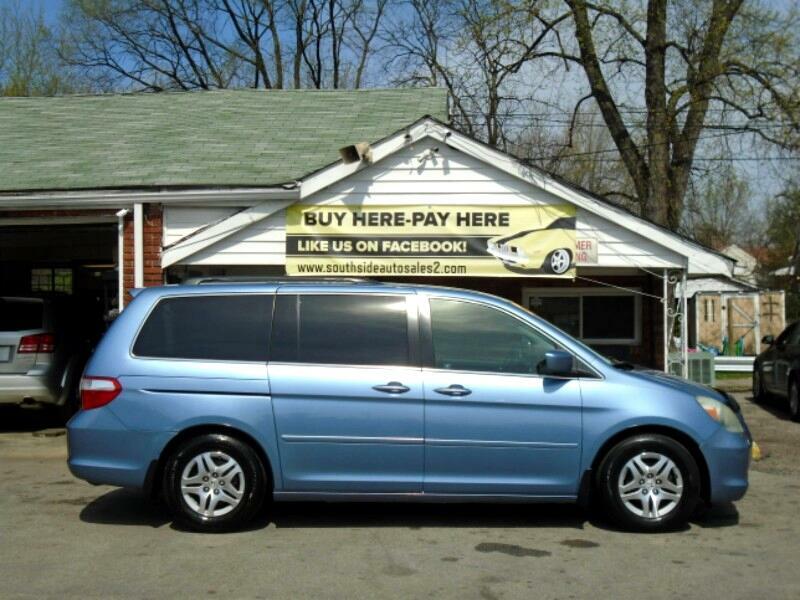 As a buy here pay here lot, we work with bad credit, no credit, bankruptcies and repos. We also accept SSI. We take pride in selling dependable used cars and encourage you to have your mechanic inspect your vehicle prior to purchase. Ask about our 90 day warranty. Let us work to get you behind the wheel of your new car today. Visit Southside Auto Sales II one mile south of Churchill Downs at 3300 Taylor Boulevard to schedule your test drive or call us at 502-368-4999.